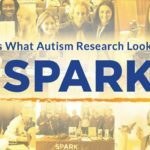 You can affect the future of autism by participating in a key genetic research study. 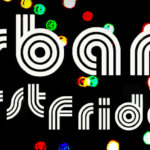 The closing of the Urbana children’s museum has sparked confusion and hard feelings. 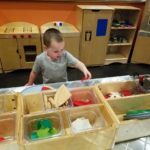 Less than a year after its opening, the children’s museum in Urbana has closed permanently. 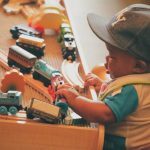 You have officially survived parenting for 365 days! Congrats. Now, how to celebrate? 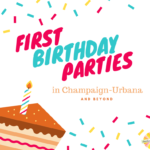 We have ideas for first birthday parties in Champaign-Urbana and beyond. Emily takes her Champaign centric family to explore this fun, FREE, Urbana family-friendly event that happens on the First Friday night of each month.